Ever thought about catching a live 3D aerial view of something and that too on your smartphone? Well you need not wait any longer for this wish. A Chinese drone maker has started work on the project “elf”. It would be nano—copter, which can fit in your pocket and can be controlled by your smartphone. The great thing about the elf is that it uses 3D printed parts. So you need not worry if you crash it, you can easily replace any broken parts. Additionally the platform has been kept fully hackable and connects to your phone through a Bluetooth device. The project plans to provide live streaming of pictures or videos directly to your phone, with an added feature of 3D binocular viewing mode. 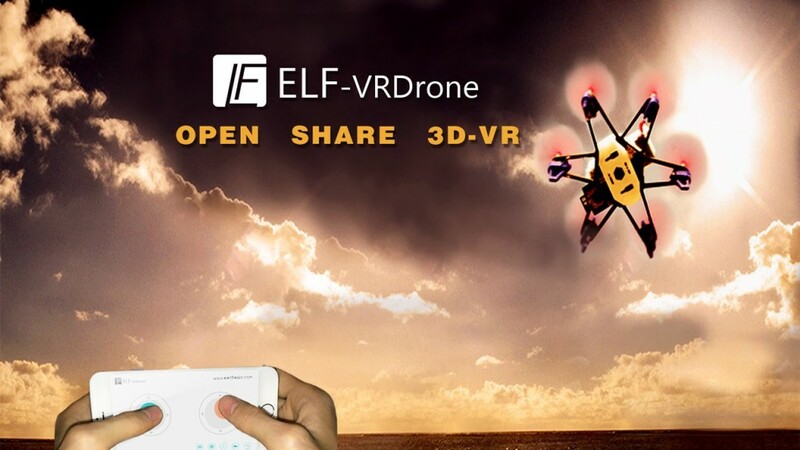 Robi Wang, the engineer behind the design of the elf expressed his views saying that what current aerial photography designs lack is the inaccessibility to ultra-realistic flight experience. What the company aims to achieve is to achieve this experience by the use of virtual reality. 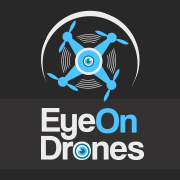 To achieve this experience the manufacturers a elf have used a 720p HD camera, but your require two smartphones for this purpose, since one smartphone is used to control the drones flight and the other is used to receive the streaming. Additionally, it is also planned that the drone would offer an integrated physical joystick as an alternate and tangible way of controlling the drone. Since the drone has been kept at a nano size, sporting dimensions of 14cm x 14cm x 3.5cm, it gives a flight time of 7 minutes only and can work at a range of 15-30 meters only. 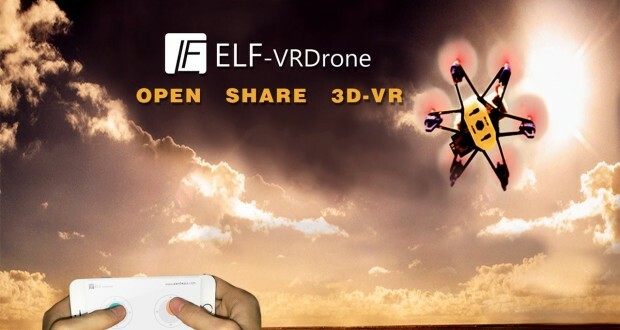 The most special feature of the elf is its hackability, you can modify the hardware to add more functionality to the nano-drone or modify the app as per your own needs. 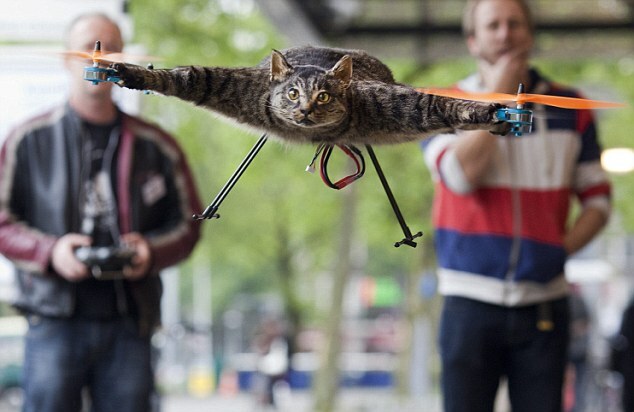 This means that there are no limitations and you can make your own drone, with customized capability.